If you’re not familiar with Post Status, it’s a sort of WordPress sub-community founded by Brian Krogsgard that publishes a condensed blog and newsletter catering to the WordPress professional who wants to stay in the loop without having to read fifty-plus articles per day. Over time the Post Status members-only Slack channel has developed into what has been called the de facto backchannel communication medium for the WordPress community. The Post Status team has gained a reputation for acquiring hard-to-get insider information on WordPress-related developments and providing critiques on hot topics in the space. 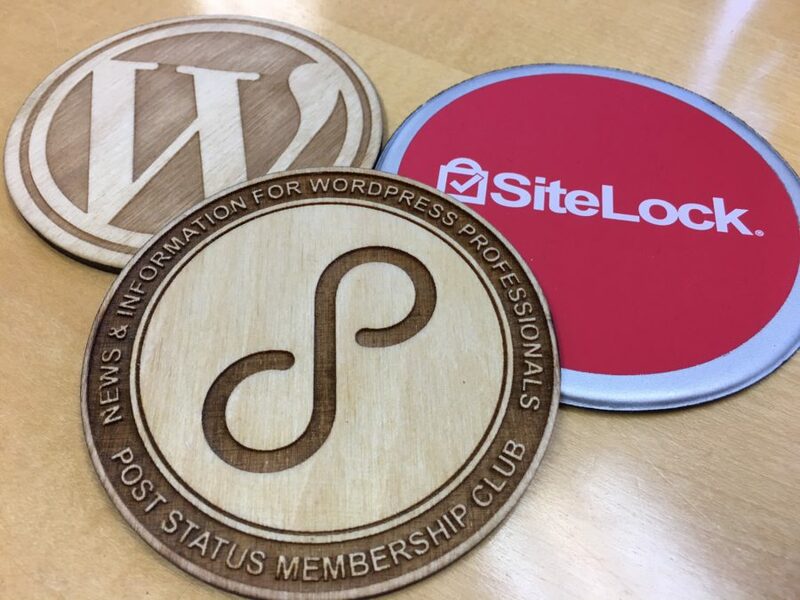 I became a Post Status Club member this year as a Patron and now use the channel more heavily than any other real-time chat medium, as everyone in the WordPress space that I need to communicate with is right there at arm’s length. However, unlike the months spent logged into the Post Status Slack channel exchanging ideas and information, #PublishConf invited Post Status’ entire member base of over 700 to meet in person for the first time in the same place. While naturally not all 700 could attend, the event still pulled an impressive attendee list, helped by the proximity in date and location to WCUS. Publish aimed to bring the spirit of the WordCamp hallway track to the forefront theme of the entire conference by offering thought-provoking conversations on stage to seed conversation and providing large open areas to congregate within between discussions. My favorite part about Publish, apart from the obviously sick swag offered by the many onsite sponsors, was simply having all my friends and colleagues in the WordPress space under one roof. Many of us had met one another through various WordCamps across the world, but never had I seen so many of my favorite people in the same place. I want to thank Post Status for putting on such an enjoyable and invaluable event. I look forward to the prospect of a Publish 2.0 in Nashville next year. 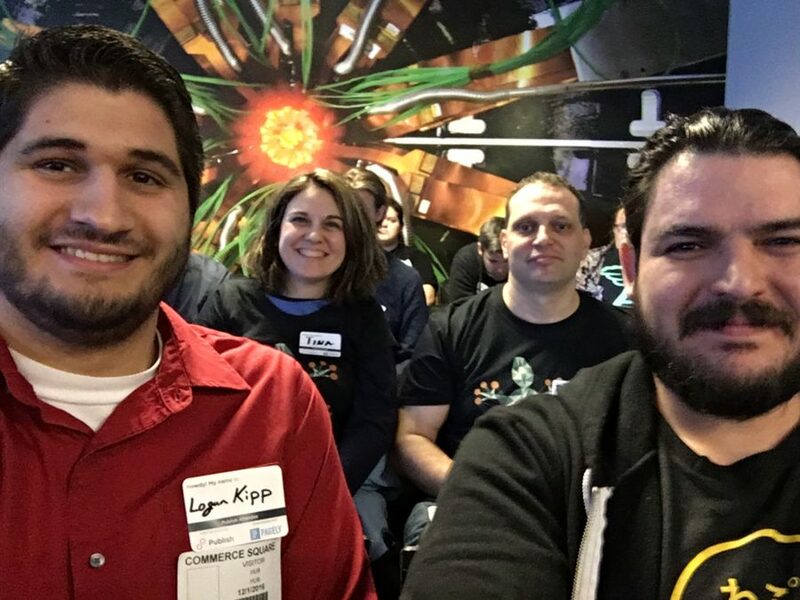 For more from the rest of this weekend, check out our recap of WordCamp US!